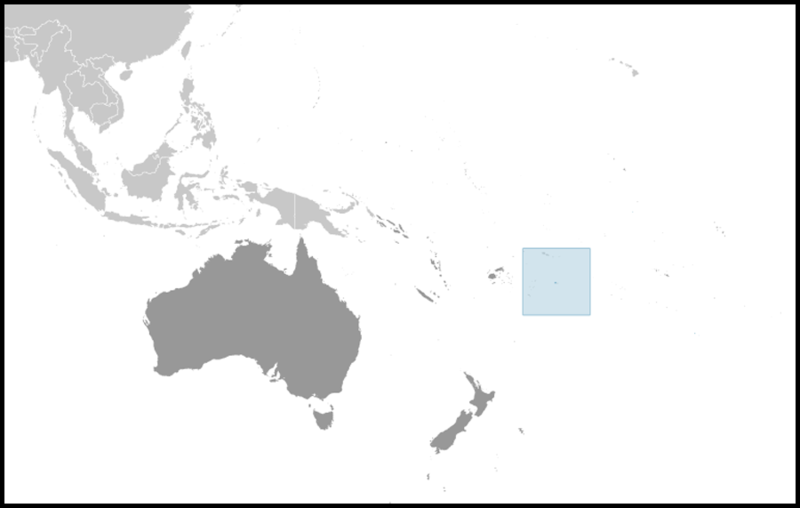 Niue's remoteness, as well as cultural and linguistic differences between its Polynesian inhabitants and those of the rest of the Cook Islands, have caused it to be separately administered. The population of the island continues to drop (from a peak of 5,200 in 1966 to an estimated 1,311 in 2011) with substantial emigration to New Zealand 2,400 km to the southwest. The economy suffers from the typical Pacific island problems of geographic isolation, few resources, and a small population. Government expenditures regularly exceed revenues, and the shortfall is made up by critically needed grants from New Zealand that are used to pay wages to public employees. Niue has cut government expenditures by reducing the public service by almost half. The agricultural sector consists mainly of subsistence gardening, although some cash crops are grown for export. Industry consists primarily of small factories to process passion fruit, lime oil, honey, and coconut cream. The sale of postage stamps to foreign collectors is an important source of revenue. The island in recent years has suffered a serious loss of population because of emigration to New Zealand. 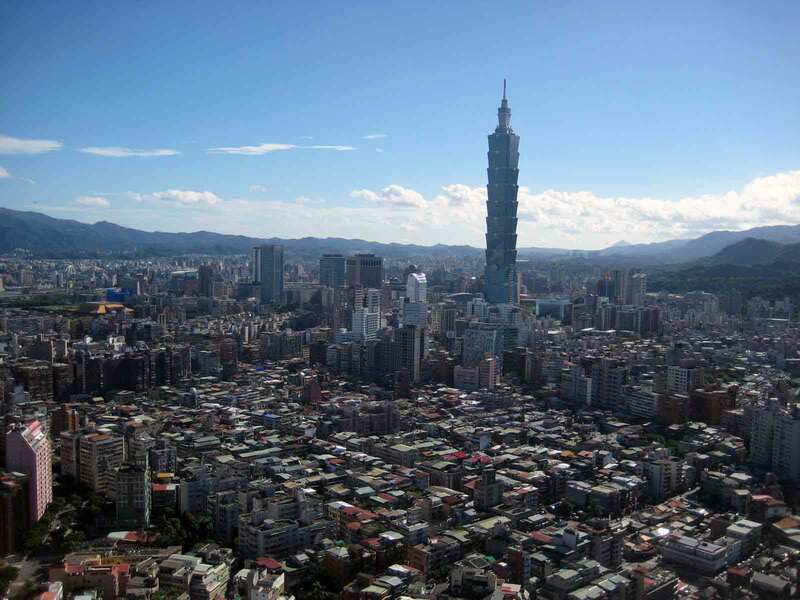 Efforts to increase GDP include the promotion of tourism and financial services, although the International Banking Repeal Act of 2002 resulted in the termination of all offshore banking licenses. Economic aid from New Zealand in FY08/09 was US$5.7 million. Niue suffered a devastating typhoon in January 2004, which decimated nascent economic programs. 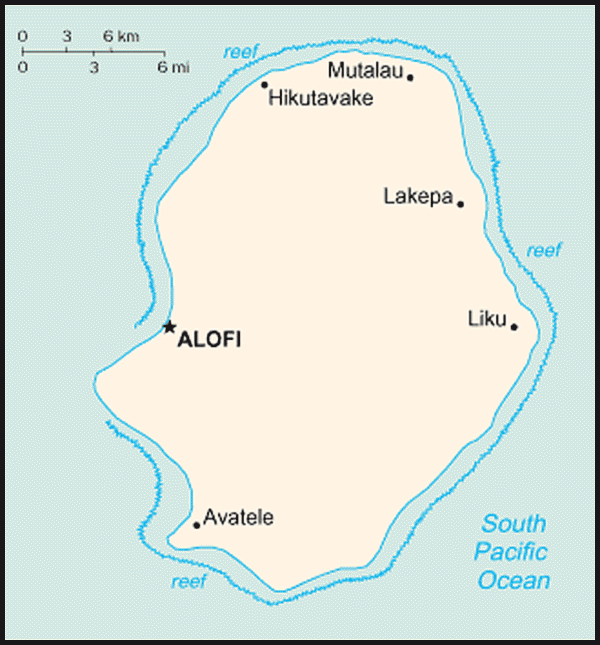 While in the process of rebuilding, Niue has been dependent on foreign aid.